Liposuction is a well-known, popular cosmetic procedure that’s been used for decades to remove stubborn pockets of body fat. Many fitness enthusiasts and other health and appearance-conscious individuals turn to liposuction when regular diet and exercise can’t quite eliminate fat that lingers in undesirable areas. Despite being popular and well-established in the world of cosmetic surgery, many people still buy into misconceptions regarding liposuction. There are several important differences between surgeries designed to help people lose weight and surgeries for helping individuals change the shape of their body. Unlike bariatric surgery, lipo isn’t intended to help people reach their health and fitness goals by reducing their body weight. Instead, liposuction removes small pockets of fat in different chubby areas, like the “love handles,” tummy, or inner thighs. Liposuction is also a cosmetic surgery to help people achieve a desired look. As such, it is rarely prescribed as a treatment for having an unhealthy weight. Because liposuction is an elective surgery and not a weight loss tool, the procedure isn’t right for everyone. 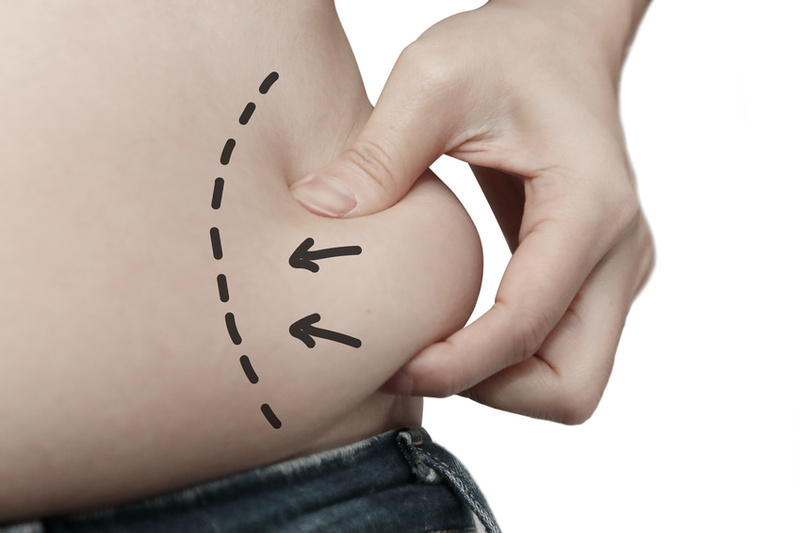 The best candidates for lipo are women and men over the age of 18, within about 10 to 20 pounds of their target weight. Since weight gain in other areas is still possible after liposuction, this procedure is not ideal for individuals who experience frequent weight fluctuations or women who might get pregnant. However, for those looking to tone up and eliminate small, stubborn fatty pockets after sustained weight loss, lipo might be a great tool. Some individuals turn to cosmetic surgery to help them with loose skin. Unfortunately, liposuction won’t help remove or tighten the sagging skin left behind after dramatic body changes. Liposuction also won’t do much to improve the look of cellulite. However, other surgeries like tummy tucks or face lifts might be a viable solution for loose skin. Microdermabrasion may also reduce the dimples associated with cellulite or other skin blemishes. According to a survey by the American Academy of Cosmetic Dentistry, 74% of adults think an unattractive smile can hurt their career, and many others worry that unwanted fat could reduce their chances for success in life. Unfortunately, lots of misconceptions surround liposuction and other cosmetic procedures. Be sure you know fact from fiction before opting to get an elective surgery to change the way you look. With research and a few conversations with your doctor, you’ll be able to find a path towards sculpting the body of your dreams!